Comedy is a serious business. It is not easy to make people laugh; and if someone has that talent, people are more than willing to travel miles to watch him/her perform. There is a huge demand for comedians today. Many comedians are making the most of this opportunity and are raking in millions. According to Forbes list, the top 10 highest paid comedians of 2015 earned a combined total of $166.5 million. They make money through touring, television, movies and internet deals. Dave has a role in Spike Lee’s upcoming movie Chiraq, which should be in theaters on December 4 2015. He continues to make big bucks by touring. 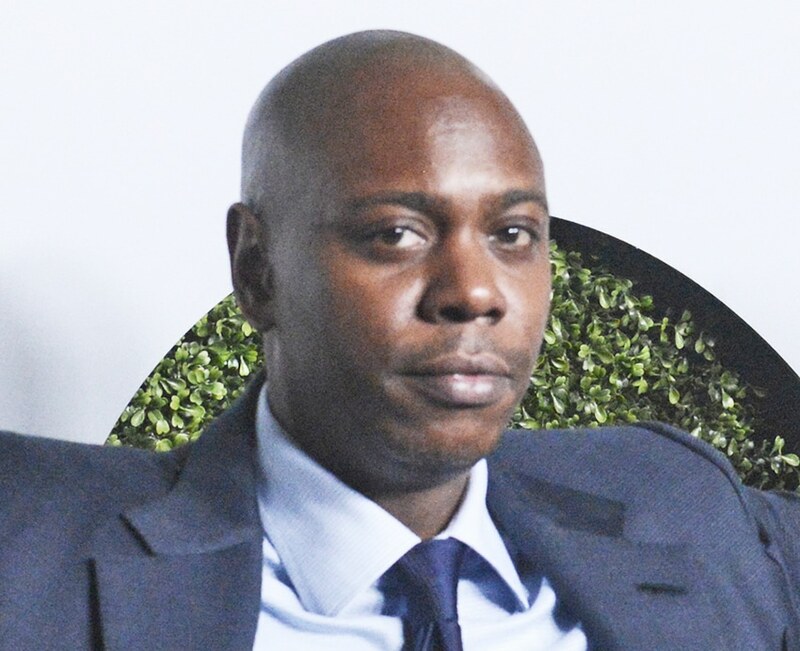 Dave became rich and famous through is sketch comedy television series Chappelle’s Show. 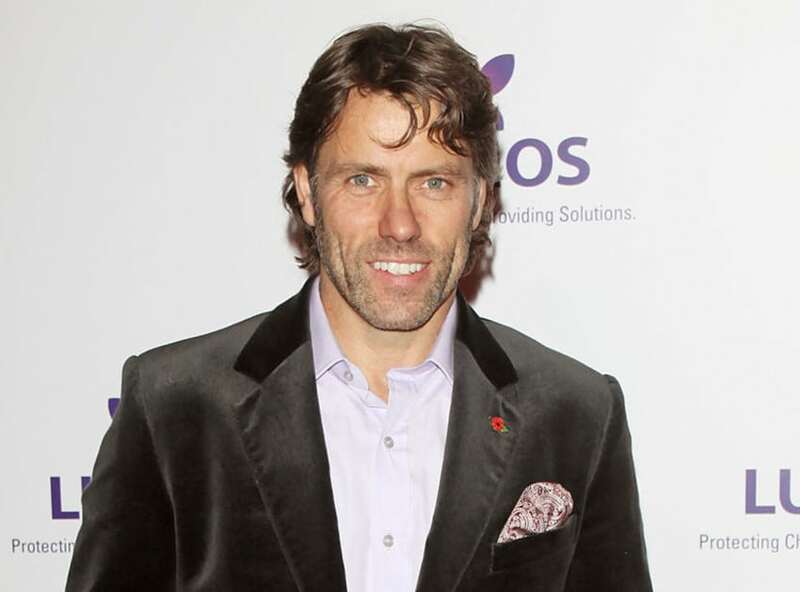 English comedian and actor John Bishop continues to earn by touring. He has secured BBC spots, including his annual Christmas special. His autobiography titled How Did All This Happen? was published in October 2013.